"This is my history. This is my culture. Whatever the situation, we're gonna roll." HBO has released a new trailer for the documentary United Skates, a look at the subculture of roller skating and the few beloved roller rinks that still remain around the country. From filmmakers Tina Brown & Dyana Winkler, this first premiered at the Tribeca Film Festival last year and won the Audience Award there, with a debut on HBO coming up this February. The feature-length doc follows three skaters (Phelicia from Los Angeles, Reggie from North Carolina, and Buddy from Chicago) fighting to save their respective community roller rinks as most of them have closed down. Even though roller skating originated in the 1930s (and became popular again in the 60s/70s), there's a new subculture thriving but all these rinks need to stay open. Check this out. When America's last standing roller rinks are threatened with closure, a community of thousands battle in a racially charged environment to save an underground subculture--one that has remained undiscovered by the mainstream for generations, yet has given rise to some of the world's greatest musical talent. 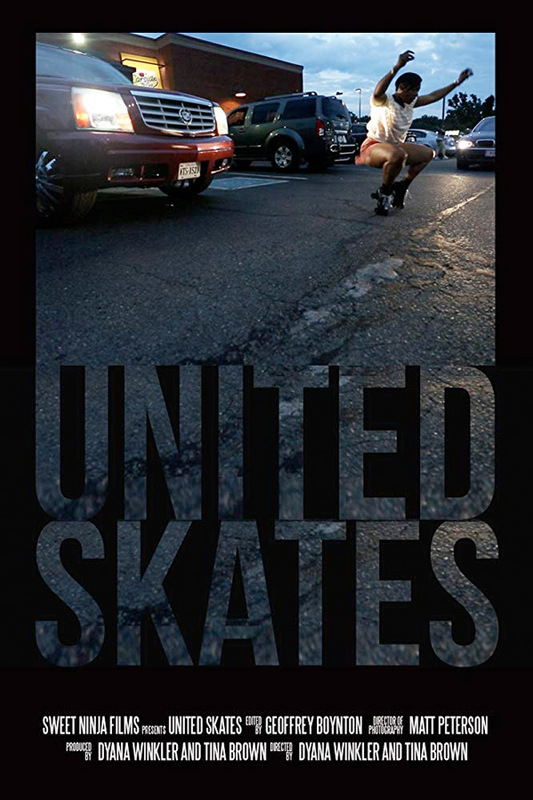 United Skates is co-directed by filmmakers Tina Brown and Dyana Winkler, both making their feature directorial debut with this, and currently working on an Empire Skates Documentary short as well. This premiered at the Tribeca Film Festival last year, and also played at Hot Docs, AFI Docs, and the Los Angeles Film Festival, plus a number of other fests. HBO will release Brown & Winkler's United Skates documentary streaming exclusively starting on February 18th, 2019 next month. Anyone interested in watching this?